Dart is an open source programming language for the web, developed at Google, with a steadily growing community. It is a single language for both client and server, appropriate for the full range of devices on the web – including phones, tablets, laptops, and servers. 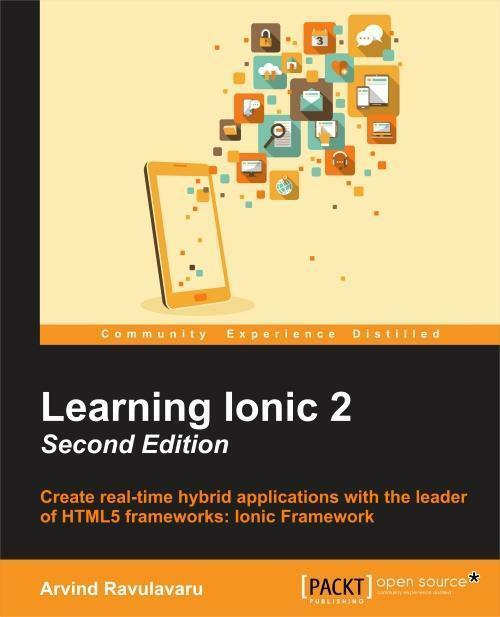 It encompasses the lessons of the last two decades of web programming. 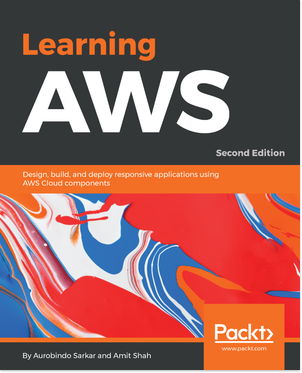 This book will give you a thorough overview of Dart, taking you through its ecosystem, syntax, and development principles. 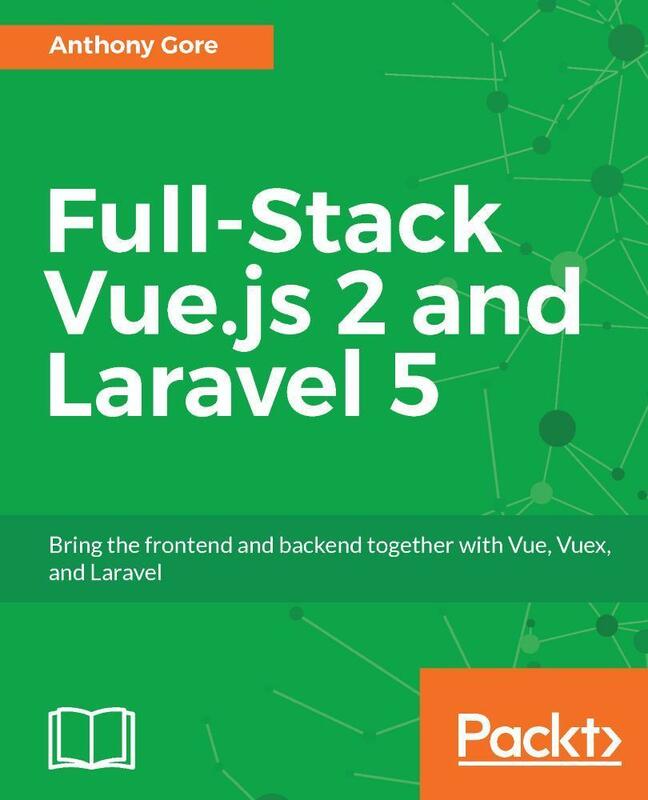 With this book, you will build web games using HTML5, audio, and video, and also dive into processing and displaying data in HTML5 forms with Dart. You will also learn how web components fit together with HTML5, and how to apply them in business web applications of the future. You will discover how to store data on the client, communicate data between client and server with JSON, and store JSON data with MongoDB and MySQL. Stop solving new challenges with the same old tools – let Dart show you a whole new way. Ivo Balbaert is currently Lecturer (web) Programming and Databases at CVO Antwerpen, a community college in Belgium. He received a Ph.D. in Applied Physics from the University of Antwerp in 1986. He worked for 20 years in the software industry as a developer and consultant in several companies, and for 10 years as project manager at the University Hospital of Antwerp. From 2000 onwards he switched to partly teaching and partly developing software (KHM Mechelen, CVO Antwerp). Ivo also wrote an introductory book in Dutch about developing in Ruby and Rails: Programmeren met Ruby en Rails, Van Duuren Media. In 2012 he authored a book on the Go programming language: The Way to Go. 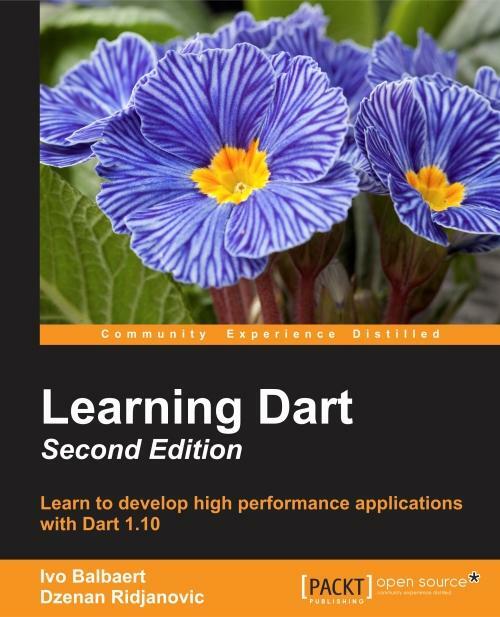 He wrote the first edition of Learning Dart in 2013 in collaboration with Dzenan Ridzanovic. His other work for Packt includes: Dart Cookbook (2013), Getting started with Julia (2014) and Rust Essentials (2015). Dzenan Ridjanovic is a university professor who is planning his early retirement to focus on the development of web applications with Dart, HTML5, web components, and NoSQL databases. For more than 10 years, he was a Director of Research and Development in the Silverrun team (http://www.silverrun.com/), which created several commercial tools for analysis, design, and development of data-driven applications. He was a principal developer of Modelibra (http://www.modelibra.org/) tools and frameworks for model-driven development in Java. Recently, he has been developing the Dartling framework for design and code generation of Dart models. His projects are at GitHub (https://github.com/dzenanr), where he is considered a Dart expert (http://osrc.dfm.io/dzenanr). He writes about his projects at On Dart blog (http://dzenanr.github.io/). His courses are available at On Dart Education (http://ondart.me/). He markets his Dart efforts at On Dart G+ Page (https://plus.google.com/+OndartMe). Dzenan Ridjanovic wrote a book in 2009, under the Creative Commons License, entitled Spiral Development of Dynamic Web Applications: Using Modelibra and Wicket (http://www.modelibra.org/).